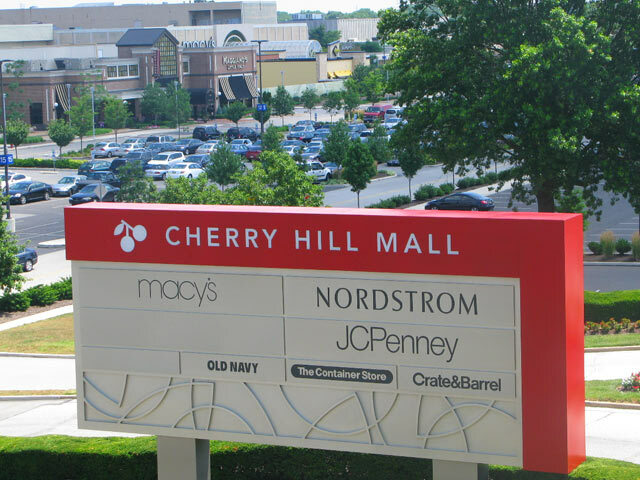 You’re in Cherry Hill? No problem! Whether you’re on Route 70, Route 38, Haddonfield Road or Kings Highway, we’ll get you noticed in Cherry Hill, NJ, throughout Camden County and beyond!